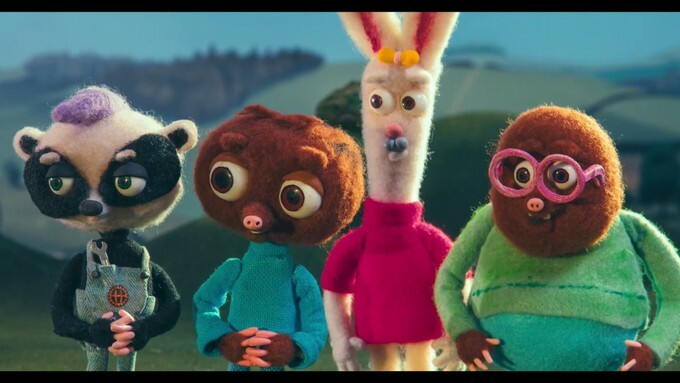 Vue Cinemas have released a trailer for Trevor Hardy's "STRIKE" a new stop-motion animated film from Gigglefish Studios (a small UK based creative think tank in Lewes, England). "STRIKE" will be director Trevor Hardy's first theatrical feature-length film following his history in directing four short films which are, Three's a Crowd: Stopmotion, Life Goes On, Pushkin, and A Problem Shared. Here's an interesting image, I guess in French-speaking countries "Strike" goes by "Mango?" The primary characters name is Mungo Morrison so that would be an easy dub. 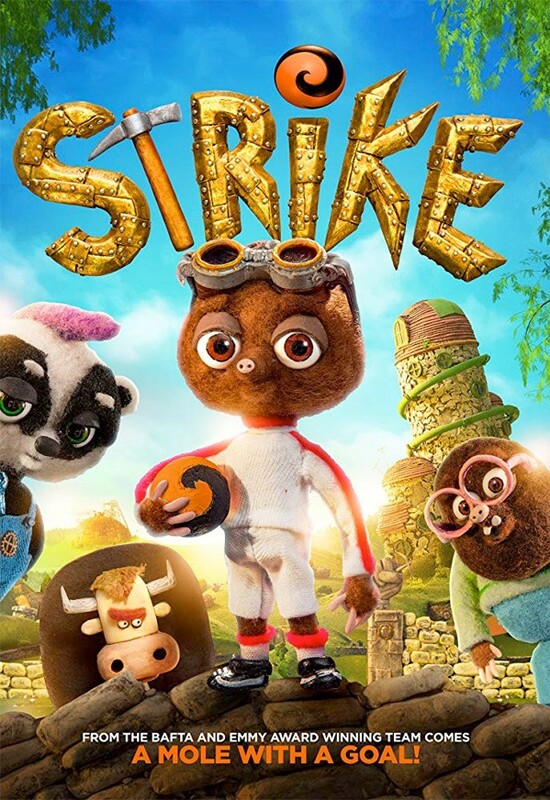 '"Strike" is a coming of age, heartwarming story of the struggle for Mungo to save not only his family, but his community and achieve his dream of playing Soccer for his country in the Wild Cup in Russia." Here is the trailer for Gigglefish Studios and Trever Hardy's "STRIKE" for all of you footballing families across the pound and here on this side of our globe! Tackling voicing the fuzzy and friendly characters are Beth Chalmers (Harry Potter and the Half-Blood Prince, Harry Potter and the Deathly Hallows: Part II, and Crysis 3), Lizzie Waterworth ( The Backyardigans, Horrid Henry, and Horrid Henry: The Movie), Ken Stott (The Hobbit: An Unexpected Journey, The Hobbit: The Desolation of Smaug, and The Hobbit: The Battle of the Five Armies), Alex Kelly ( Vera Drake, Repeat to Fade, and Psychoville), Naomi McDonald (Angelina Ballerina: Dance Around the World, Angelina Ballerina: Dancing on Ice, and Dark Souls II), Tom Turner ( Ready Player One, Welcome to the Punch, and Beauty and the Beast), and Dave Mounfield (This Is Jinsy, Weekender, and Caught). 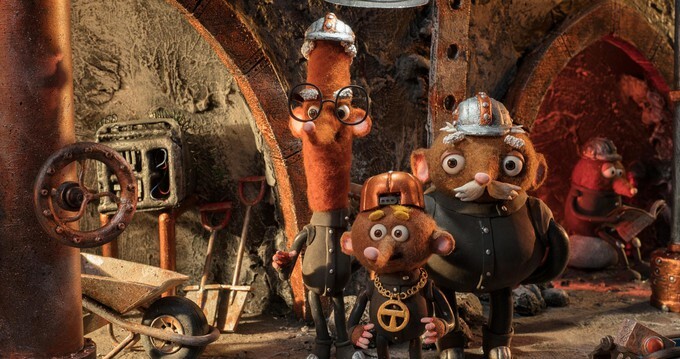 "Strike" made is debut at the Carrefour du Cinéma d'Animation festival last year and is set to be released in Vue Cinemas across the grand United Kingdom on May 11th. As of yet, there is no theatrical release set for us here in the States, so I will keep my eye out for any news domestically. This looks like a cute little family friendly footballer fathers and Soccer Mom's cup of tea and biscuits kind of experience with their mini-me's! 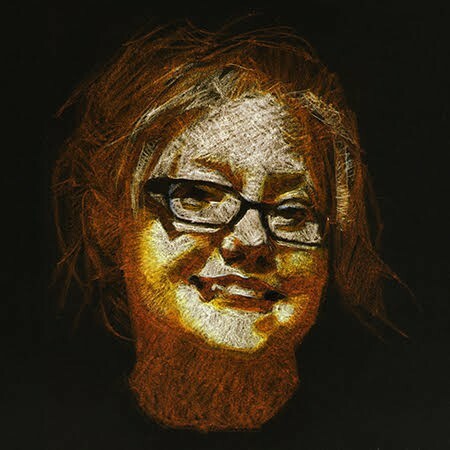 I love stop-motion animated films and shorts with a passion of a thousand suns. There can never be enough made. How many of you hooligans are interested in seeing "STRIKE" in May? If you do, send me in some reviews!